Want Debra to come speak to your group? Do you have an accurate understanding of the financial health of your business? As a business owner, that’s your job. You not only need to understand your business financials, but you need to understand how Cash Flow is helping or hurting your bottom line. Perhaps your business is making a profit but you are still juggling vendor bills or not paying yourself as much as you want because the cash tap has run dry before the end of the month. Debra helps businesses take charge of their finances so you don’t end up with more month at the end of your money! Debra brings insightful philosophies, real-life examples, and ‘outside eyes’, around cash flow to help you find total empowerment over your business financials. Call to schedule Debra to speak to your group today! 303-835-7992 or contact DRobinson@CentennialRevenueManagement.com for bookings, rates, and scheduling. This will be a Shamble (Modified Scramble) Format. Pricing starts at $6,500 per Foursome. 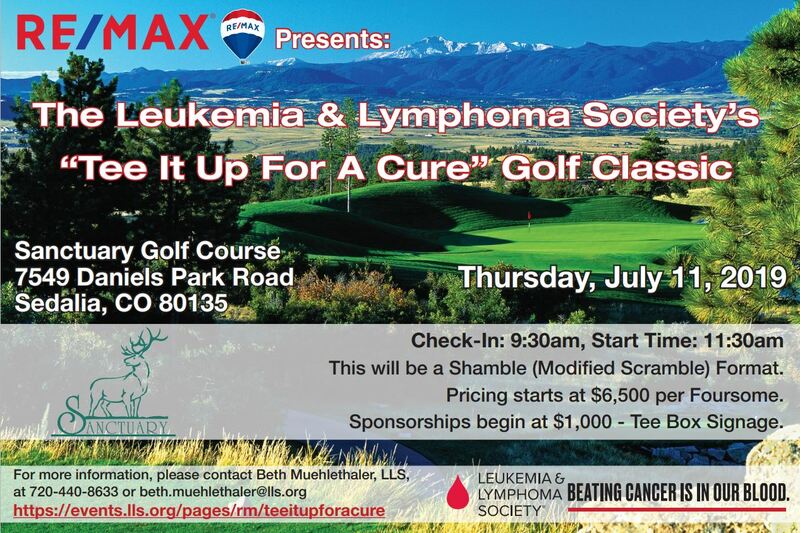 Sponsorships begin at $1,000 – Tee Box Signage.